*This piece was first published on Economy. 45% of video gamers, and 46% of game purchasers, are women. More complex storylines, more personalized characters, more acceptance of ‘geekiness’ as something to be proud of and a wider variety of games available are just a few of the reasons why gaming is no longer being seen as a boys-only club. Women are finding their place in the gaming world. And yet, even the fantasy world still isn’t equal. But from gamers, to game developers, to women in games, we still have a long way to go before gaming becomes an gender-equal world. On paper, a female gamer’s customer experience should be no different to that of a man’s. In practice, the communal nature of gaming means that male gamers can make life pretty unpleasant for a female gamer… a ‘side effect’ of the product she didn’t sign up for. It’s not always that aggressive – but unwanted attention is still a distraction to women just looking to play the game. “A lot of people try to make flirty conversation whenever they find out I’m a female gamer, and ask for my personal details, like Facebook or Skype,” says Hayley W, an avid gamer. In a make-believe universe where anything is possible, is it really so hard to picture female characters without pinched waists, hourglass curves, and tiny, tiny skirts? Despite managing to come up with a seemingly endless amount of alternate worlds and fantastical societies, games often fall back on the same old tropes of women wearing clothes which, if you think about it, are highly impractical for the things they’re expected to do within the game. Still, things are improving: a recent survey pointed to a decrease in the sexualization of female protagonists in games over the last eight years. More and more women are being given three dimensional roles and complex personalities. Just give them some clothes, too? Most games are created by men, for men. Governments around the world are talking about the lack of women in STEM (science, tech, engineering, maths) – for the gaming world, the problem manifests itself in fewer female coders and developers to create games. Those who do make it into the industry, face lower salaries for doing – you guessed it – exactly the same job – women in gaming in the US, for example, make 86 cents for every dollar made by a man in the industry. Women working in gaming have also been known to face vicious and sexist abuse from gamers – you need only to look at the #GamerGate controversy, where several women working in the industry faced an orchestrated online campaign of misogynistic harassment and threats, to see that the cost of working in gaming for women is higher than just the pay gap. With the recognition that almost an equal number of women and men are playing video games, the gaming world is slowly realizing it’s got to change. After #GamerGate, Intel pledged $300 million towards a programme called ‘Diversity in Technology’. Support groups have sprung up across the gaming community, offering a protective network for women working in the industry, promoting diversity in video game development, and encouraging girls to get involved in gaming and STEM. With more women working behind the scenes in creating games, more diverse women represented in games, and more women playing games and hosting gaming channels, more and more girls are being encouraged to get into gaming. 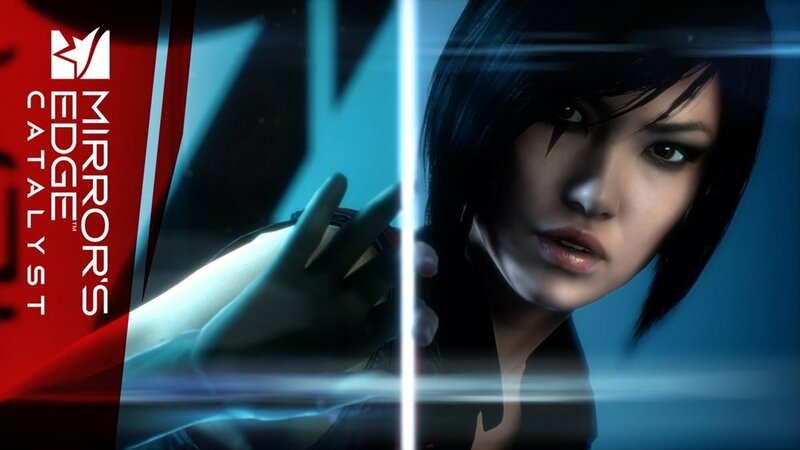 Major studios are no longer afraid to turn away from traditionally male-dominated games to ones starring female leads – Mirror’s Edge, Catalyst, and Dishonored 2 are just a few examples. Yasmin is part of an ever growing community of female gamers is making their voices heard – women can play games, they can star in them, and then can even make their own. Economy is a digital platform making economics accessible, relevant, and engaging. Sign up to their newsletter for daily news updates and features on the economics of day to day life, in simple terms.